When you feel overwhelmed by the darkness - Jesus can Rescue You. When you think there is no hope and it’s time to give up - Jesus can Rescue You. When you feel unloved and far away from God - Jesus can Rescue You. When you feel like you will never be good enough to be forgiven and accepted by God - Jesus can Rescue You. If you've already been rescued by Jesus maybe it's time to help rescue others. 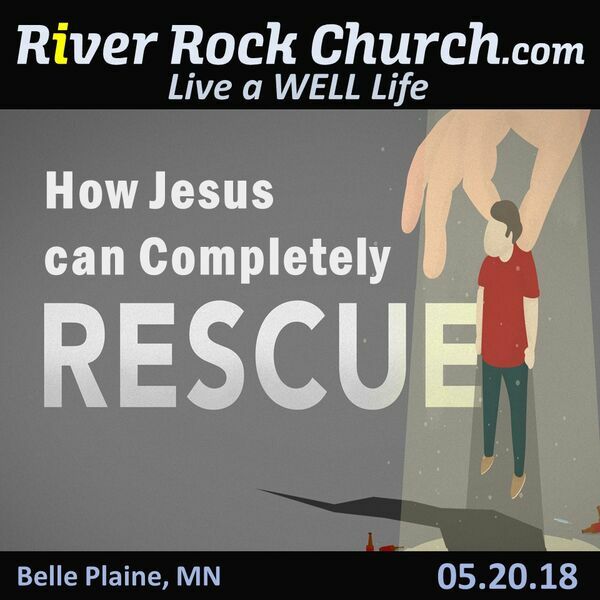 Listen and be encouraged that Jesus is the perfect One to rescue us and give us a better life.